A Royal Night Out DVD release date was set for May 3, 2016. 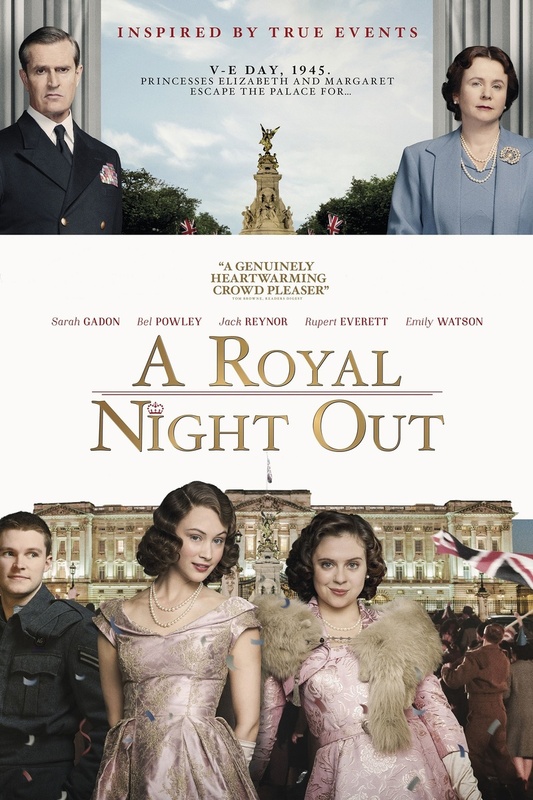 This 2015 British comedy-drama is loosely based on an actual occurrence that took place in England after peace was declared following World War II, The Royal Princesses, Margaret and Elizabeth want to go out on the town to mingle with the locals during the raucous celebration in London after the war. The Queen doesn't think it is a good idea but the King allows it after considering how it could help his upcoming radio speech to the public. Princess Margaret and Elizabeth experience a wild night that neither of them expected, missing their curfew and carousing with a Naval Officer and an absent without leave airman.